It is being said that Tata Motors had showcased its Racemo sports car at the 2017 Geneva Motor Show. It may be noted that this showcase had Multi-Material Sandwich MOFlex Bend Car. According to the company, the same structure has been given in its upcoming cars – hatchback and SUV. For your information, Tata Motors is considering a new hatchback car based on MOFlex. 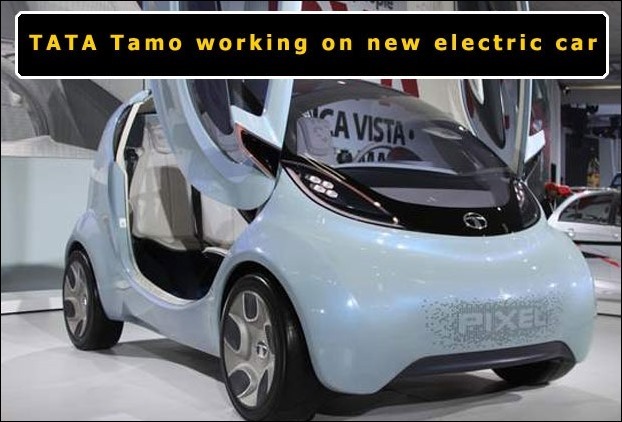 According to sources, it will be like the Nano car, nevertheless it will be sold under the TAMO brand. The company further added that this car will be an electric powered and its wheelbase will be short. This car will be shaped like the Nano, though it will not be Nano. Lithium-ion batteries will be used in this car. However, nothing has been officially said, according to the company. The price of this car may come between Rs. 5 lakh to Rs. to 6 lakh, and it will compete directly with the Mahindra e2o Plus electric car. It is being said that in the year 2015, the government promoted Eco Friendly vehicles and launched a scheme for promoting Fame India. It is worth- mentioning that this scheme is a part of National Electric Mobility Mission Plan. For your information, this scheme supports hybrids and electric vehicles and their development. As far as this car is concerned, it is expected that Tata Motors can launch it in India in the year 2018. Moreover, the company can also export this car.